Of course, taste matters! It matters a lot. We can help you with recipes and meals that are both healthy and tasty. 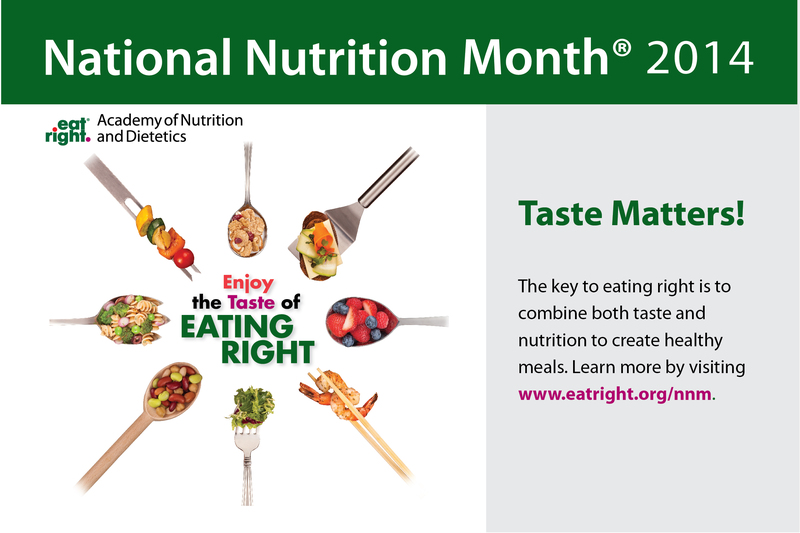 Your Registered Dietitian Nutritionist can help you with healthy weight, food and nutrition, nutritional aspects of diseases, allergies, and health conditions, children’s health, women’s health, men’s health, healthy aging, sports and exercise, and food safety issues. Finally, let’s take a closer look at that third part: what “Every Day” implies. In showing us how to pray, Jesus taught us to ask in faith for our daily bread. Set your health plan in motion by making a daily commitment and taking one step at a time. Commit to your health plan. Come every day prepared to be tested. 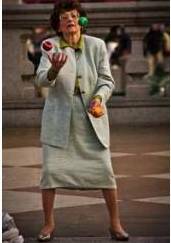 Often your resolve will be tested and you may be tempted by a vast array of choices, time pressures, and conflicting priorities . Focus this day on the needs and choices you will make this day. This pathway to health is an ongoing process, not a time-limited project. Apply what you’ve learned each day and take it to heart. 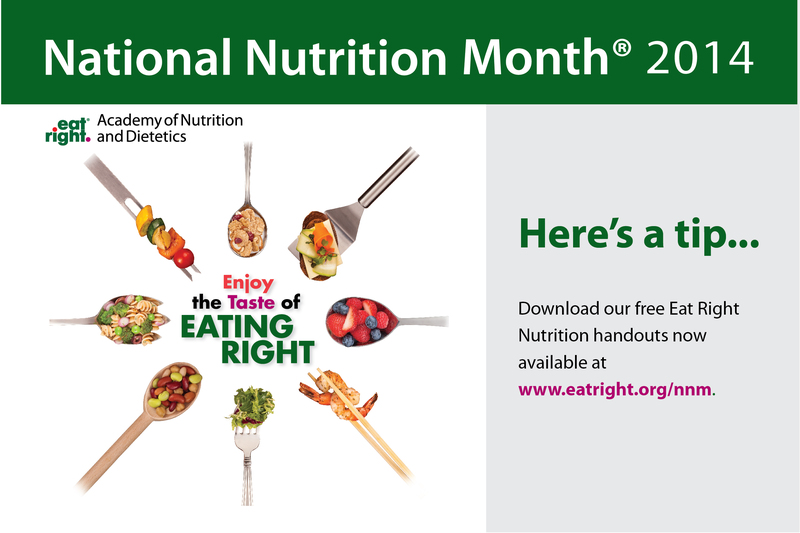 Take this quick and easy quiz from the Academy of Nutrition and Dietetics to find out. 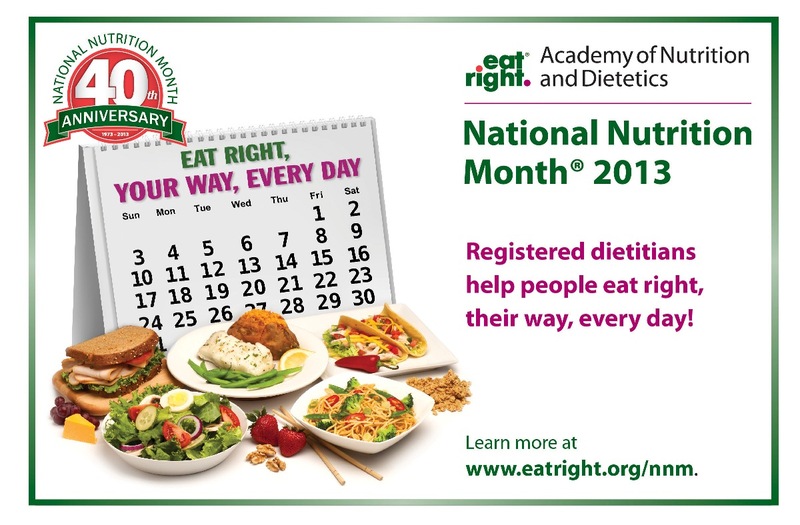 The Academy of Nutrition and Dietetics announced today, on national Registered Dietitians Day, a new credential: RDN for “registered dietitian nutritionist.” We know that all registered dietitians are nutritionists but not all nutritionists are registered dietitians. Adding “nutritionist” to the registered dietitian credential communicates to everyone the broader concept of wellness and prevention. This is an exciting time for our profession! I will begin using the new credential right away.